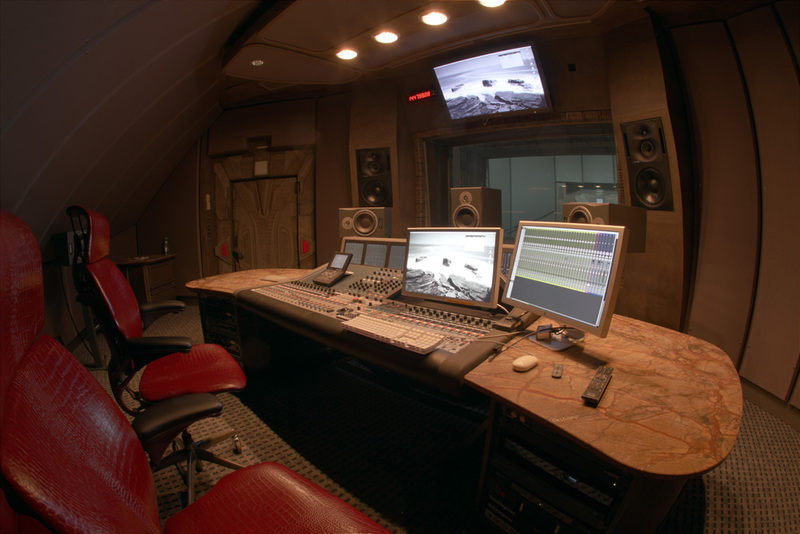 Two finely tuned surround control rooms with adjoining studios with natural daylight create a very pleasant working environment. 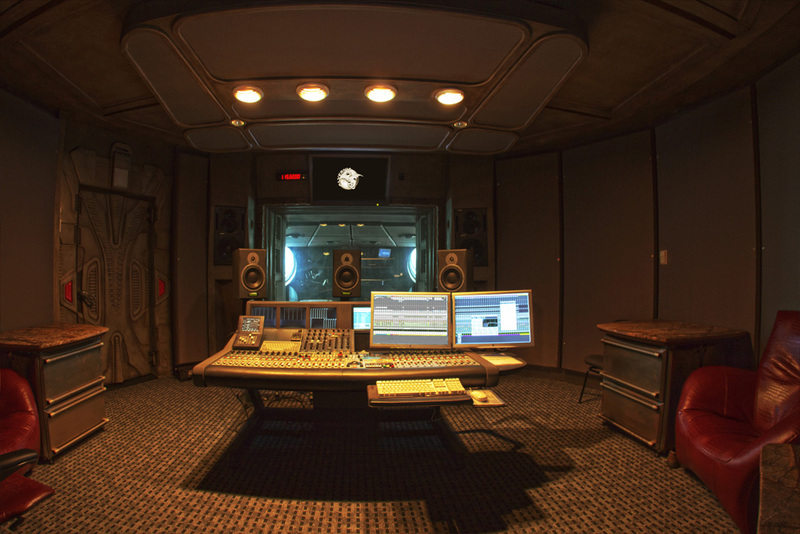 Rooms are equipped with a top-of-the-range digital mixing console AMS Neve MMC 300 with Encore 2 automation system, 5.1 and stereo monitoring system based on Genelec and Dynaudio Acustics AIR speaker systems, Pro Tools HD audio systems and outboard gear from top audio manufacturers such as TC Electronics, Lexicon and others. 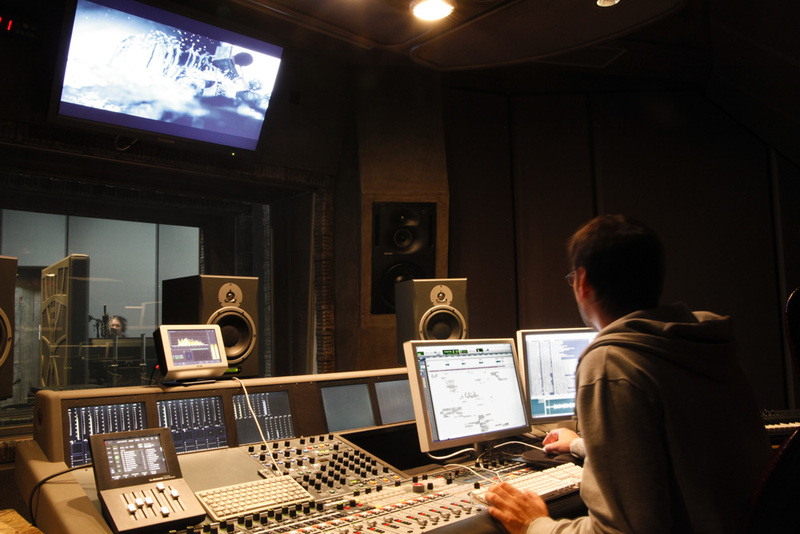 In addition, the picture is projected on large Toshiba LCD screens. 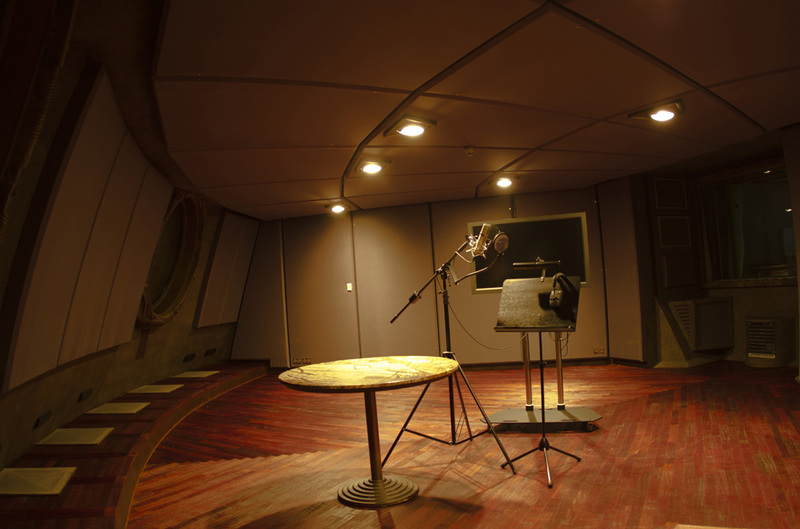 All rooms are suited for film/TV/DVD audio post-production, custom sound design, editorials, and ADR. 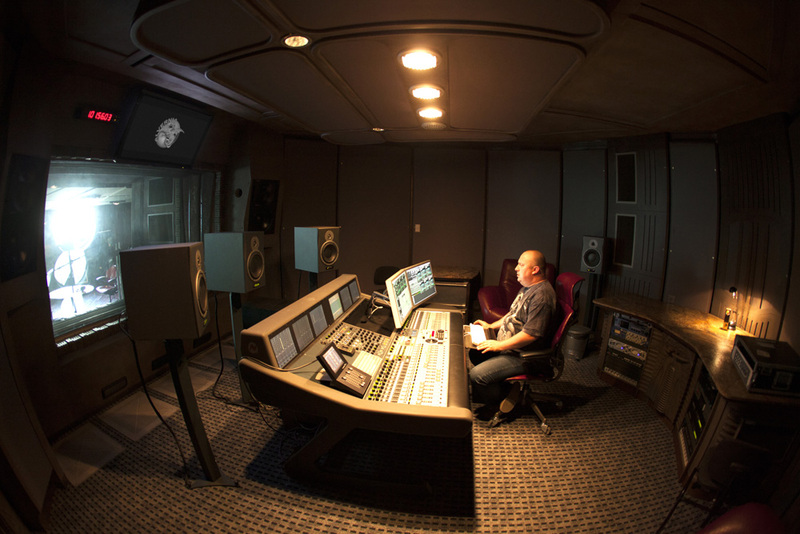 Alvernia Studios offers a great general selection of high-quality sound effects from the major sound effects libraries. 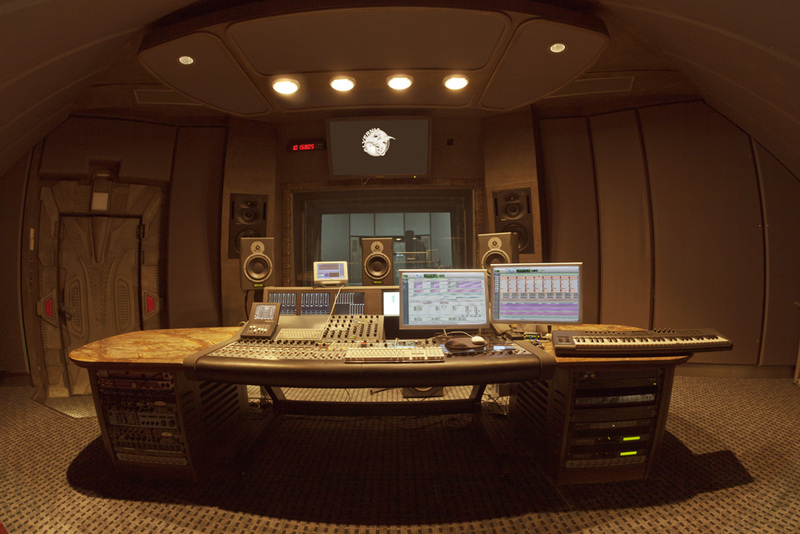 Thanks to the application of the Source Connect Pro technology, the studio can be used for remote recording, synchronized with the image, in a live connection with other studios situated in any location worldwide, granted it has the relevant software or an ISDN connection.